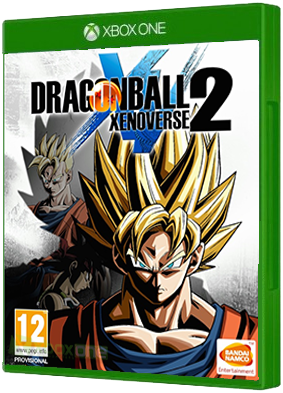 DRAGON BALL XENOVERSE 2 gives players the ultimate DRAGON BALL gaming experience! Develop your own warrior, create the perfect avatar, train to learn new skills & help fight new enemies to restore the original story of the DRAGON BALL series. Join 30..
Now YOU are the protagonist of your own TPSRPG. 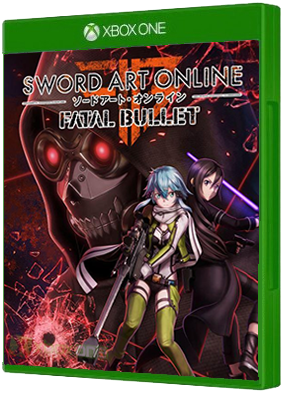 SWORD ART ONLINE: FATAL BULLET enhances third person-shooter combat with RPG levels, experience points, and story elements. 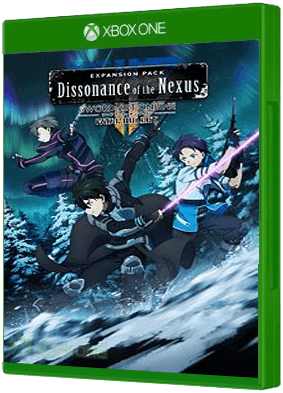 Set in Gun Gale Online, a world of guns and steel, players will get to experie..
Dissonance of the Nexus Expansion itakes place in the snowy plains of GGO after the events of the main game. Also includes the following bonus in-game items: - Asuna's Knights of the Blood Outfit - Silver Gun Set - Kirito's ALO Outfit Set - A..